Today’s new music comes from the dancehall diva named Tifa. Titled “Tiki Tiki” and produced by Gachapan Records from Japan on the WiFi Riddim, we hear Tifa deejays that her man approves of her by “ticking” her and she’s always hot and stays on top of her game. “Ticking” would be the same as a teacher marking your papers with a A+ score and Tifa makes it known that she’s top notch while the other girls are rejections. Catchy song by Tifa and should make its rounds on the radios and dances. What you think of this? Check out the song below and share your thoughts in the comments section. Today’s new music video comes from the Sparta general himself, Tommy Lee. Titled “Nuh Mek Me Feel, we see Tommy Lee being surrounded by thugs, girls, bikers and fire while he gives the public his lyrics the only way he can. Very clean video from the artist, not as dark as some of his previous efforts but the fans will enjoy it nonetheless. What do you think? Check out the video below and share your thoughts the comments section. 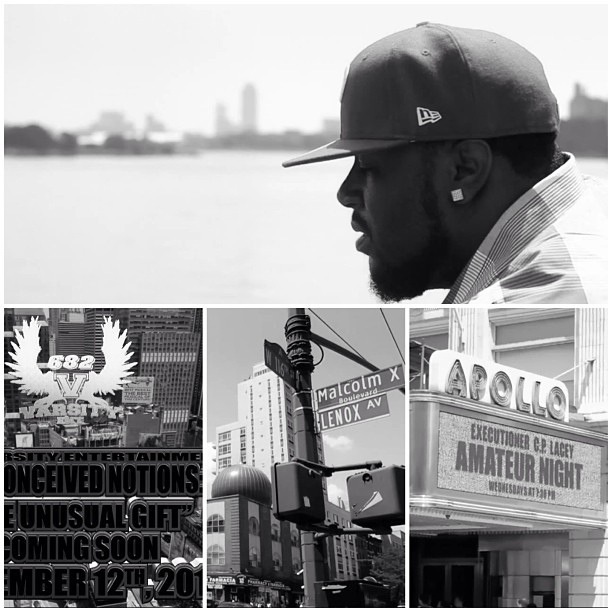 Today’s new video comes from Brooklyn rapper Hop in the form of a vlog in preparation towards his next mixtape “Preconceived Notions“. Here he speaks about his state of New York and what it means to him and how being the mecca of Hip Hop and its impact on the culture. We also see scenes of various landmarks. Positive message from the rapper and he also previewed his “New York” single. What do you think? Check out the video below and share your thoughts in the comments section. 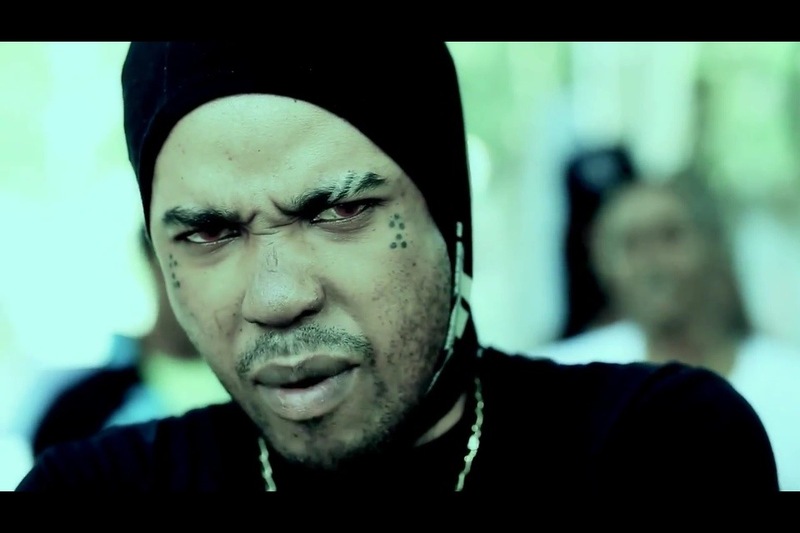 Today’s new video comes from Jamaican rapper Five Steez. Titled “Slaving On The Plantation” and directed by The Board, we see Steez going through a day in the life of a 9 to 5 worker in an office which includes getting ready, handling work and dealing with an oppressive boss who was played by rapper The Sickest Drama. The single, which was produced by Inztinkz, is one of the standout tracks from Steez’s debut album “War For Peace” which is available at www.fivesteez.com. A great effort from The Board, Steez and TSD. Many relate to the single but the video will reach even more people to relate with. What do you think? Check out the video below and share your thoughts in the comments section. Kingston, Jamaica: Hip Hop does not readily come to mind when one thinks of music in Jamaica despite the father of the culture being Jamaican-born Clive Campbell aka DJ Kool Herc – a Jamaican immigrant to the Bronx who took the local sound system culture to New York. Jamaicans and their children in the United States have contributed greatly to Hip Hop music as artistes and producers, making it a true product of our diaspora and ‘blood relative’ to Dancehall and Reggae. Past performers include Sly Rankin; Hip Hop-fusion band, Acmatic; Reggae-fusion lyricist, Kabaka Pyramid; and upcoming dancehall diva, J Capri. While the event seeks to showcase local Hip Hop acts, it also embraces other local artistes who fuse elements of Hip Hop in their music.